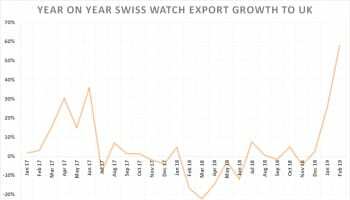 Swiss watch exports value grew by 0.5% in August on last year, despite one less working day than in 2012. 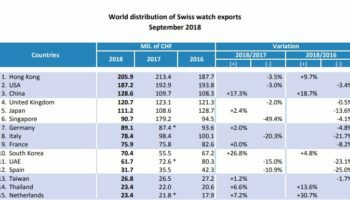 The UK is in eight position globally in terms of Swiss watch imports, up 26.4% in value terms this August, compared to last year. Meanwhile, China experienced a slow down in imports. 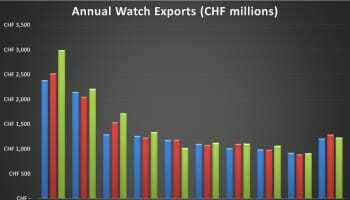 According to the latest figures revealed by the Federation of the Swiss Watch Industry (FH), the monthly value for Swiss watch exports in August amounted to CHF1.5 billion (£1 billion), which is an increase of 0.5%, or CHF7 million (£4.8 million) more, on 2012. 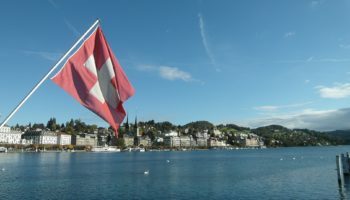 The report also highlighted that the cumulative value stands at CHF13.8 billion (£9.4 billion), which is a 1.1% increase on last year. The statement said: "This result represents consolidation at a high level for the sector, which continues to grow, albeit slowly." The August results represent a slowdown from July’s 2.2% nominal increase. 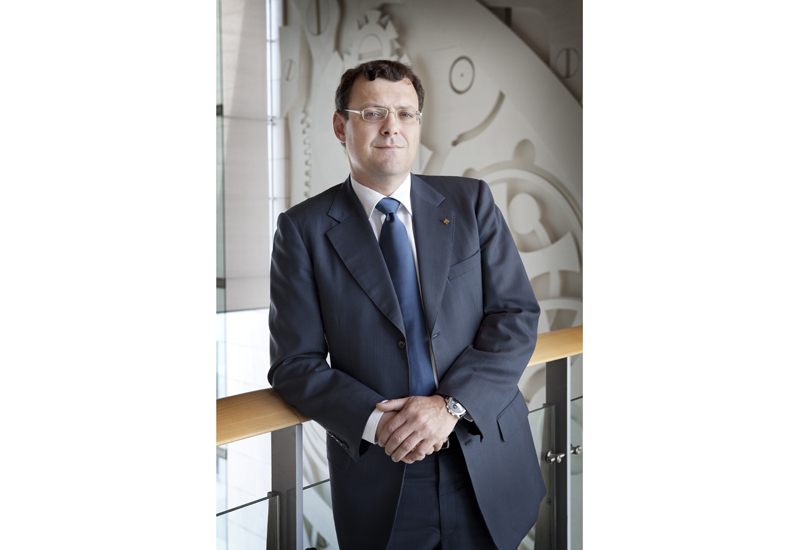 In terms of the world distribution of Swiss watch exports, while at the top of the table as the Swiss watch industry’s three main markets, Hong Kong, the US and China saw a drop in imports for August 2013, compared to August 2012. China reported the largest dip in imports of the three, with a 4.7% decrease. Meanwhile, UK imports were up by 26.4% for August this year, compared to 2012. 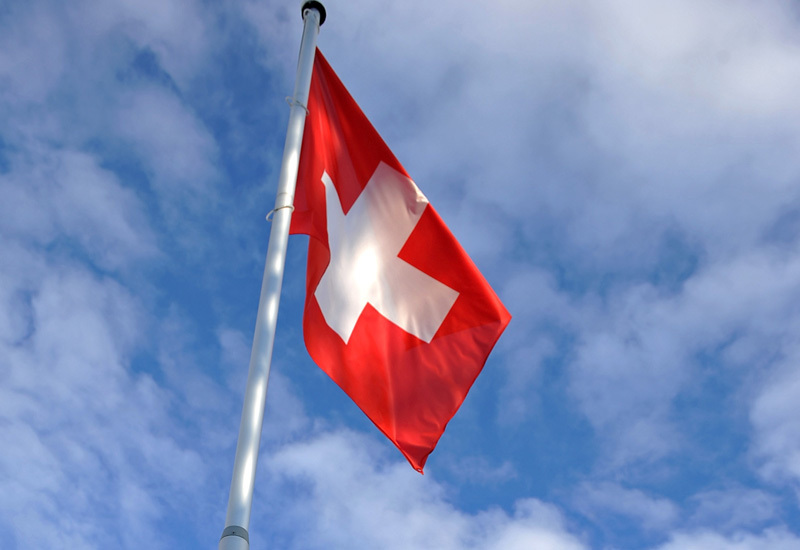 The UK’s value of imports for August 2013 was CHF66.6 million (£45.6 million), up from CHF52.7 million (£36 million) in 2012. Globally, steel watches continued to perform well, while gold and bimetallic recorded a slight downturn. The statement said: "The number of watches exported increased, thanks in particular to steel and the category of other materials. The category of other metals dipped sharply however."